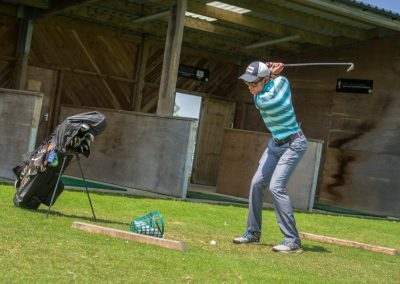 Right beside the KGC car park you’ll find a spacious driving range with eight covered bays, grass tees plus a dedicated teaching bay. 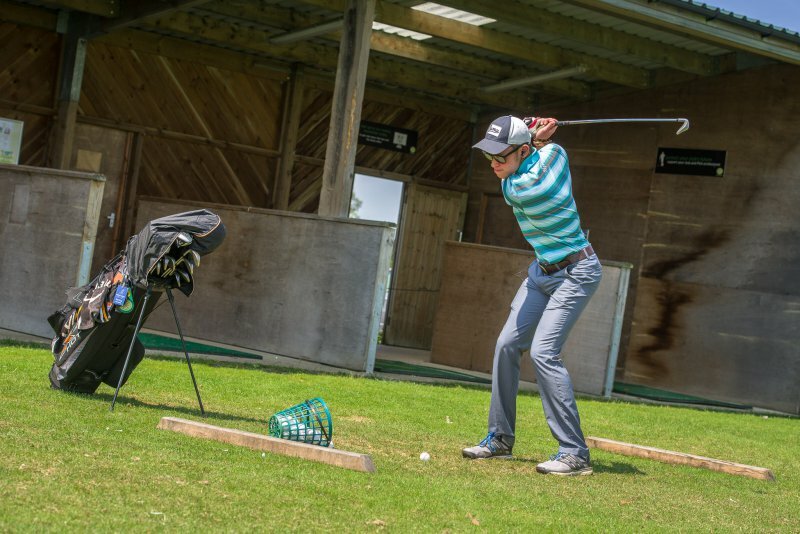 If you can out-hit the range, we’re impressed. 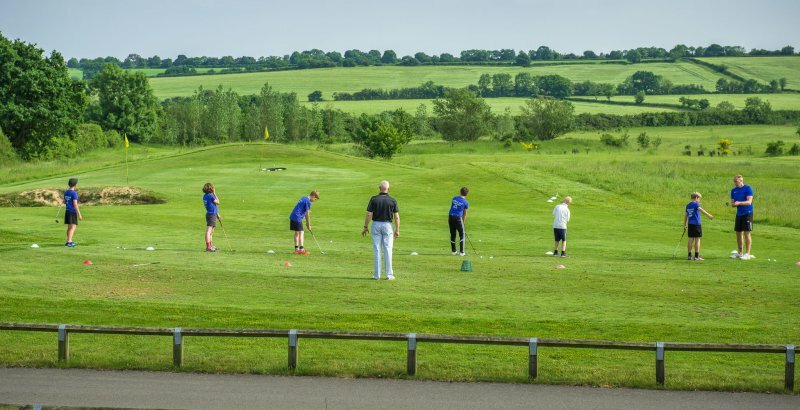 At 250 yards and slightly uphill, the Driving Range at Kirtlington has enough room for most golfers. 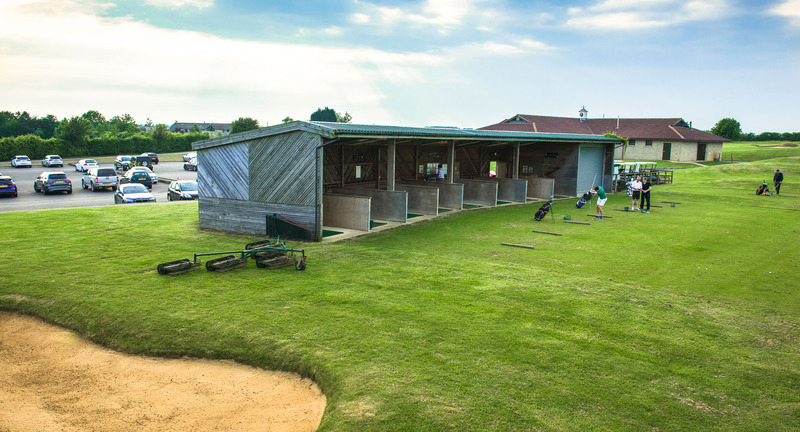 Turn up, buy some balls, and hit to your heart’s content in one of our covered bays or out on the grass. We don’t mind which. 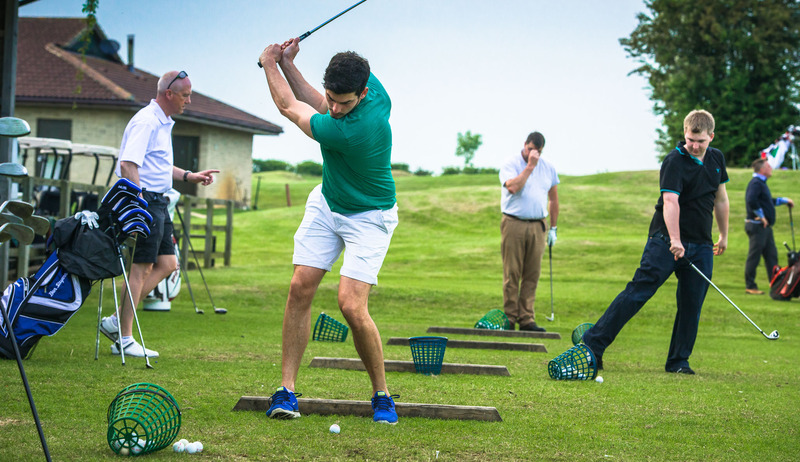 We have a really relaxing atmosphere and welcome both golfers and non-golfers alike. 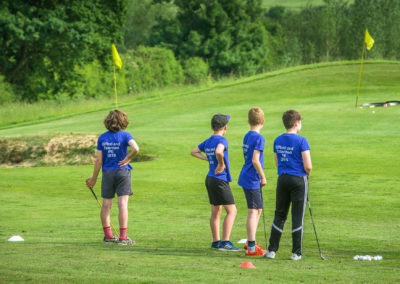 At the club we have developed some of the most up to date and extensive range of coaching facilities. 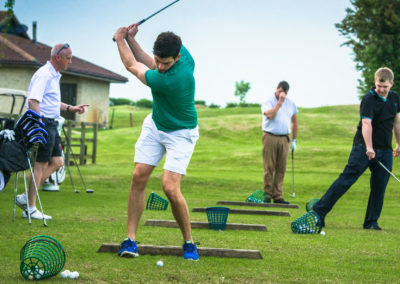 Included amongst these are a covered driving range with separate PGA professional teaching bay. Grass Tee areas are also available all year round for a true practice surface. 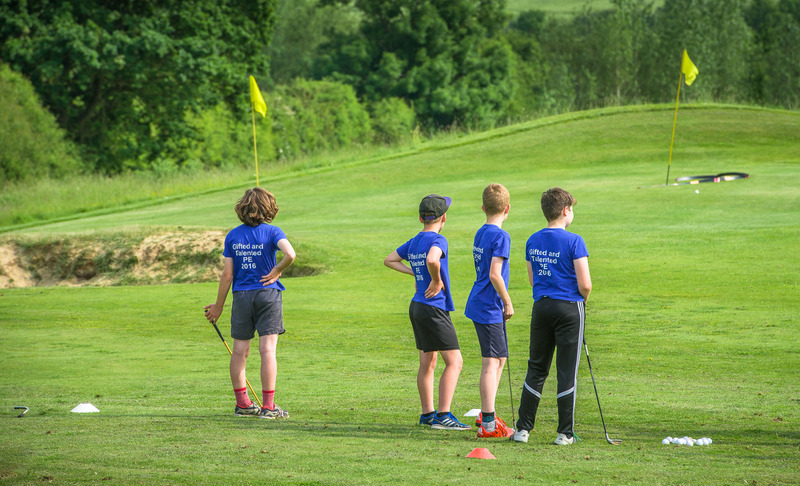 A purpose built chipping area is available where the short game can be practiced along with greenside bunker play. 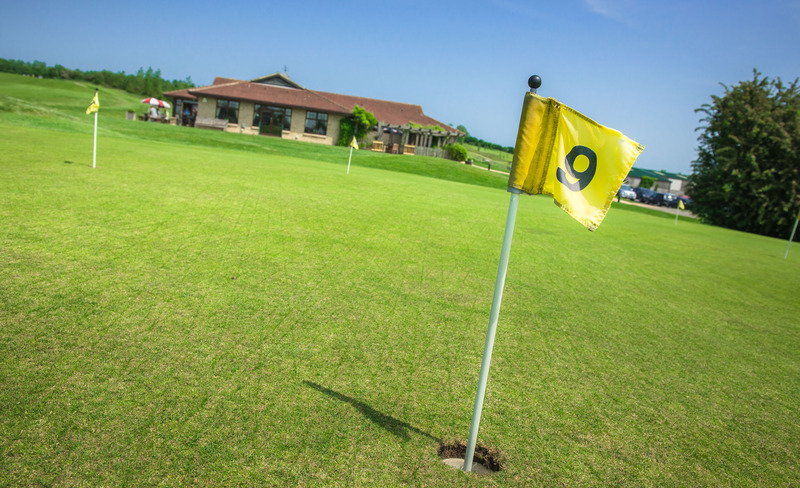 Adjacent to the clubhouse lies the 500m putting green, built to the same high specification as found on the golf course. 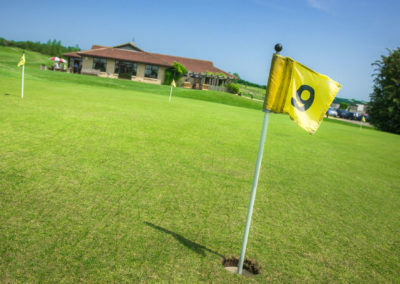 The golf course also incorporates a “19th hole” a complete par 3 hole measuring 88 yards, where areas of the game from wedge play, chipping, bunker play and putting can be perfected.